“There can be only one !” (Highlander Movie) was creaming through my head in a Scottish accent as I was walking up to the MTN Business Unveiled function. My spidy senses told me that that we are about to hear about a new direction in MTN’s path. 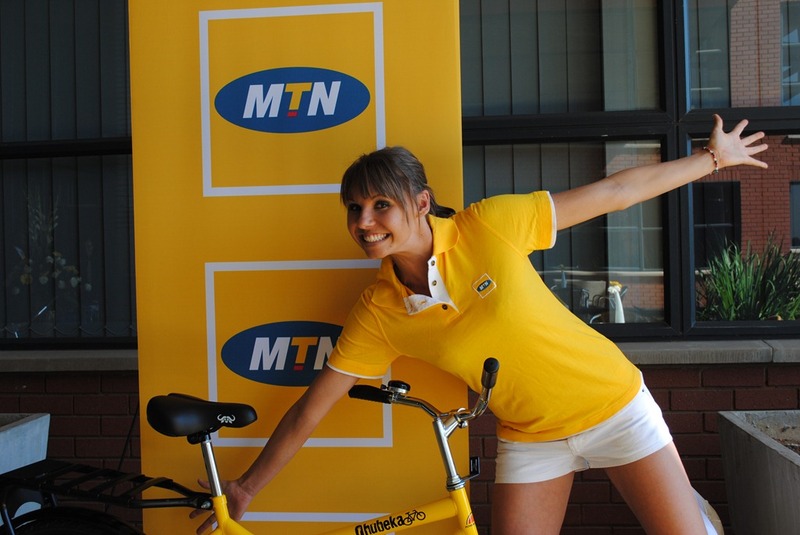 I Tweeted last night that that I thought we would be hearing about a merger of MTN and MTN Business. 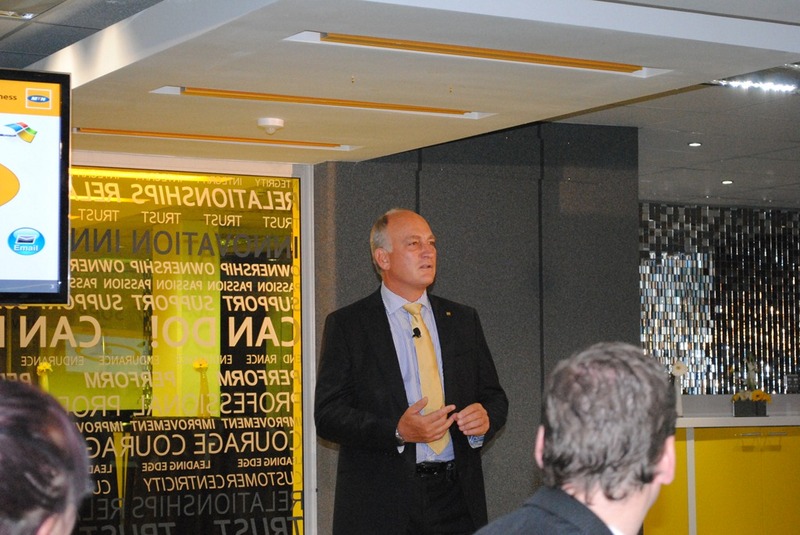 MTN SA CEO, Karel Pienaar, at today’s even unveiled just that: “As with any leading organisation, there is a constant need for introspection and the flexibility to adapt within so as to remain at the forefront of the industry. 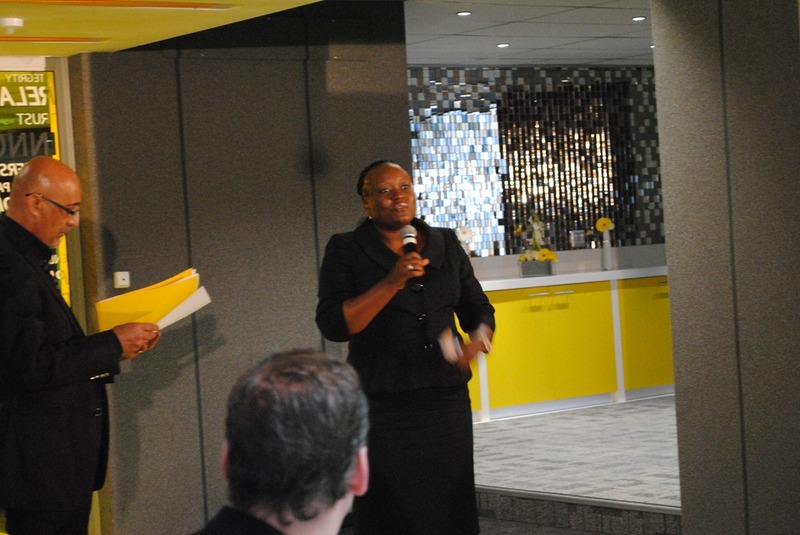 We have done exactly this, and over the last few months have embarked on a transformation journey to strengthen the capability of the MTN Business brand.” MTN is the leading telco brand in Africa where connectivity is key to operating any business. 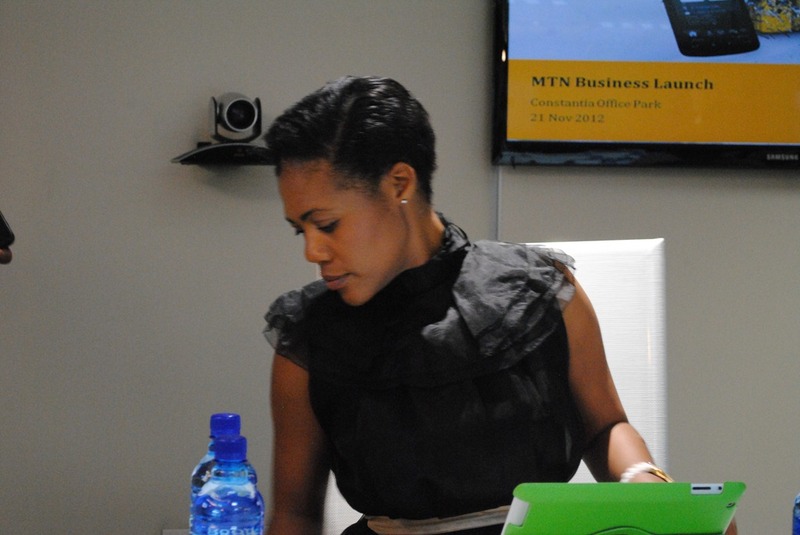 Customers don’t want to deal with MTN Business for their MPLS network and then deal with MTN for their cellular – its needs to be one face, one business and ultimately one bill. 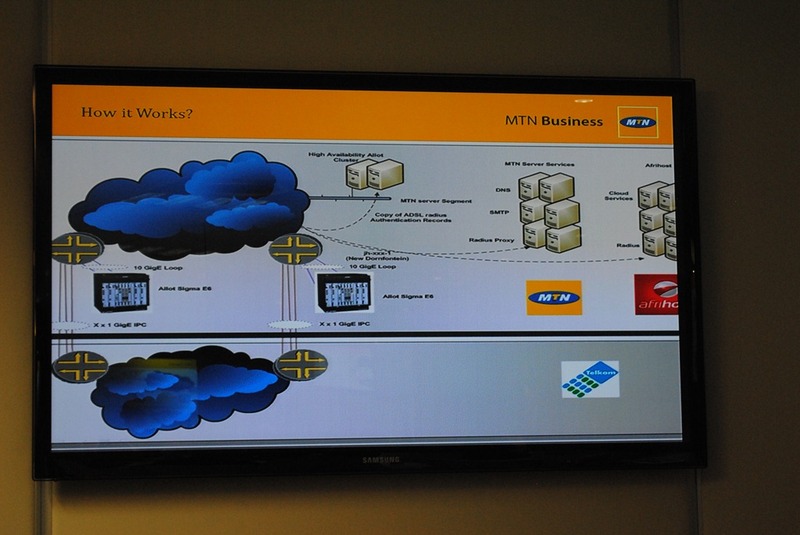 That is the vision that MTN is striving for: True Convergence. One Telco to offer many services. 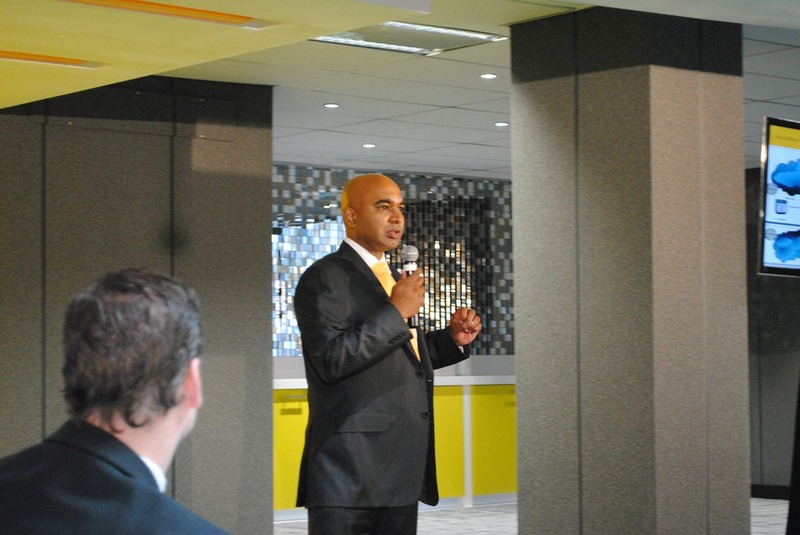 Zunaid Bulbulia, MTN CFO and Acting Chief Enterprise Business Officer confirms that MTN has not invented something new. They have taken existing business units from within the group and streamlined the operation so everyone can work together and offer the customers solutions. 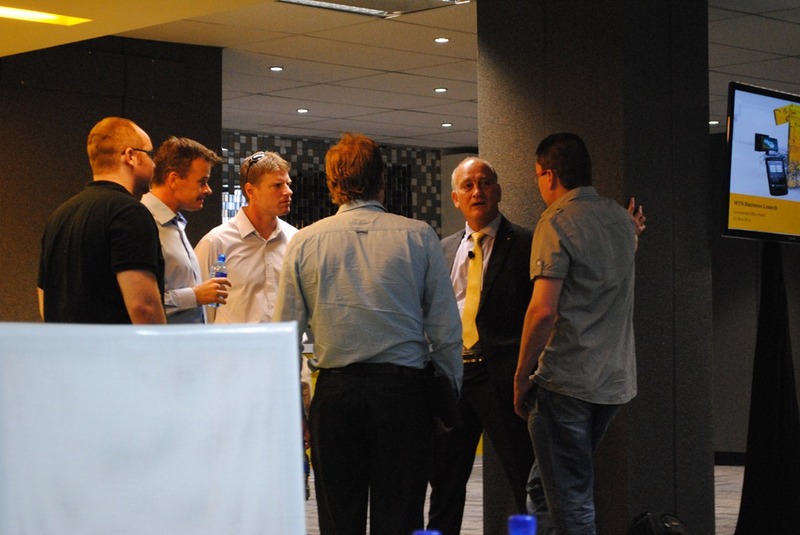 “As a full 360 degree ICT player, we are at the forefront of providing integrated, reliable and specialised communication services to corporates, multinational companies and government clients alike. Our goal is to foster long term Trusted-Partner relationships with our customers and by working closely with relevant stakeholders we are determined to revolutionise the ICT landscape,” added Bulbulia. 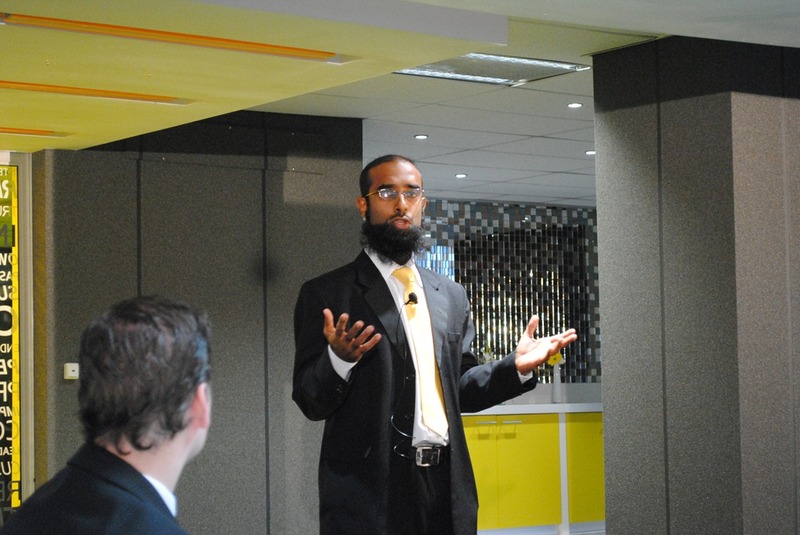 I asked Zunaid about partnership and he confirms that MTN can not do everything. this has been acknowledged and in fact embraced. 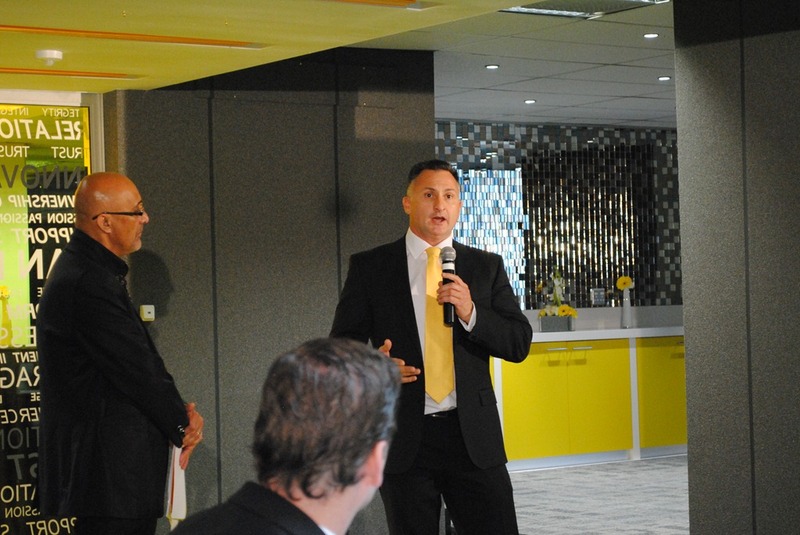 MTN new policy is to bring on partners that will add value to customers, plug services into the network allowing MTN to be the Telco of choice. 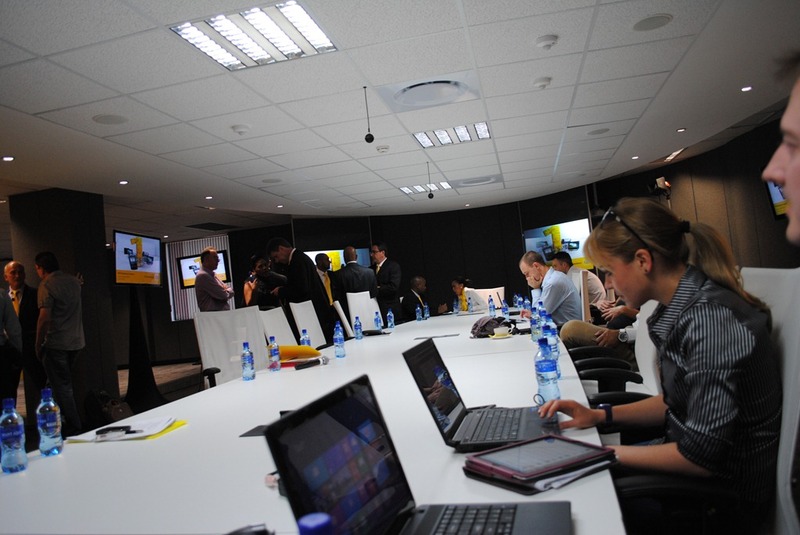 MTN has also announced three products that are possible due to MTN’s upgrade of their network when they took on AfriHost where they migrated 66 000 users in one month – a record for South Africa. 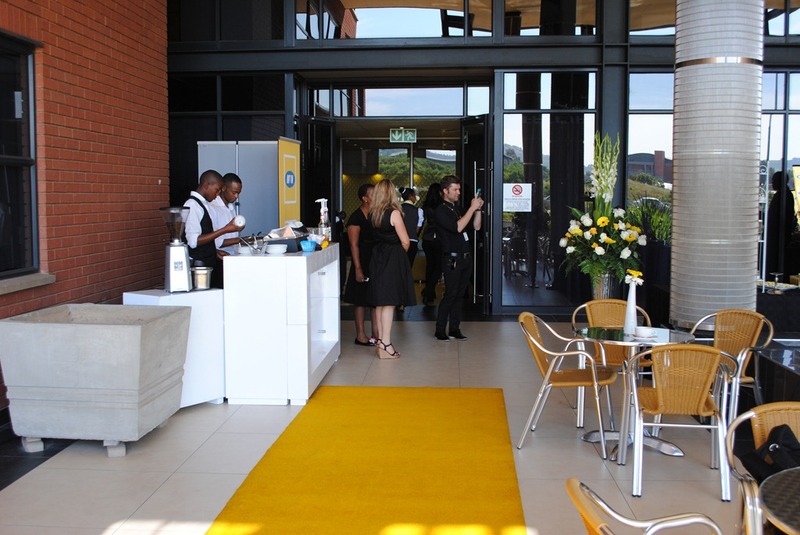 MTN Business Enterprise Closed User Group (ECUG) – This offering is a corporate shared voice bundle that delivers competitive voice call rates for employee-to-employee calls and employees-to-third party stakeholders in a closed user group. This allows business real cost efficiency and immediate control through the creation of Whitelist and Greylist where discounted rates apply when staff make calls within the same list. 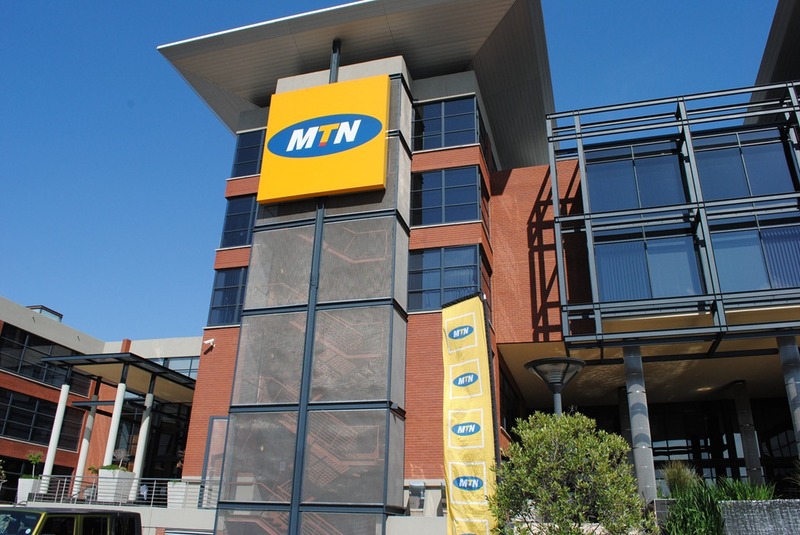 MTN’s Push –to-Talk (PTT) Itallows for instant communication between groups and individuals over an existing, secure and redundant MTN Business infrastructure at a monthly flat rate fee. This function is particularly helpful as a workforce management and saved time by repeating the same information over many phone calls. 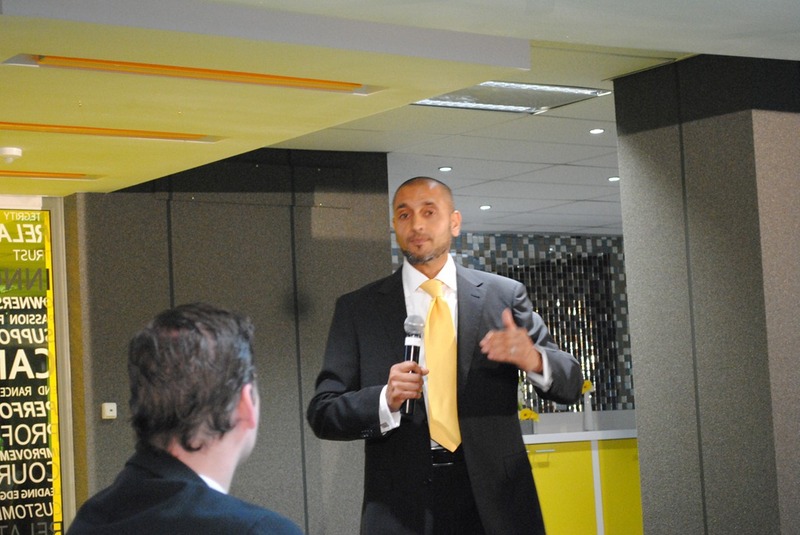 Whilst true convergence isn’t seamless as everyone makes it out to be, MTN is dedicating its future to providing the customer with an exceptional end-to-end service and at the same time not forgetting about its social responsibility and giving back to the country and its people.